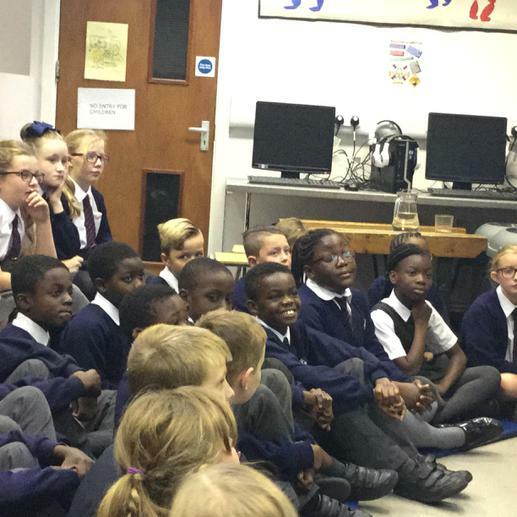 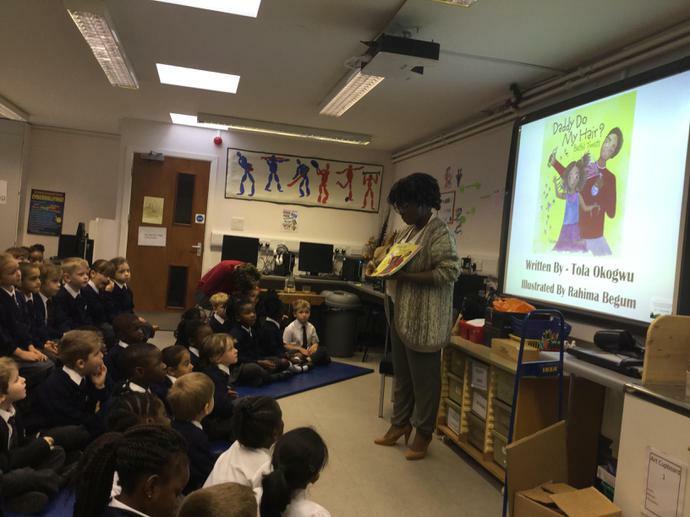 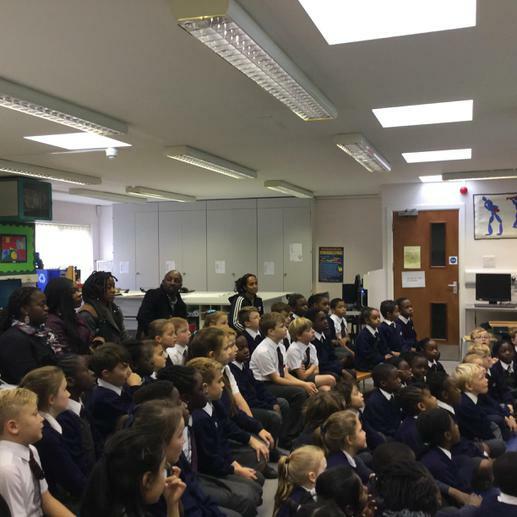 We had a visit from children's author Tola Okogwu this term. 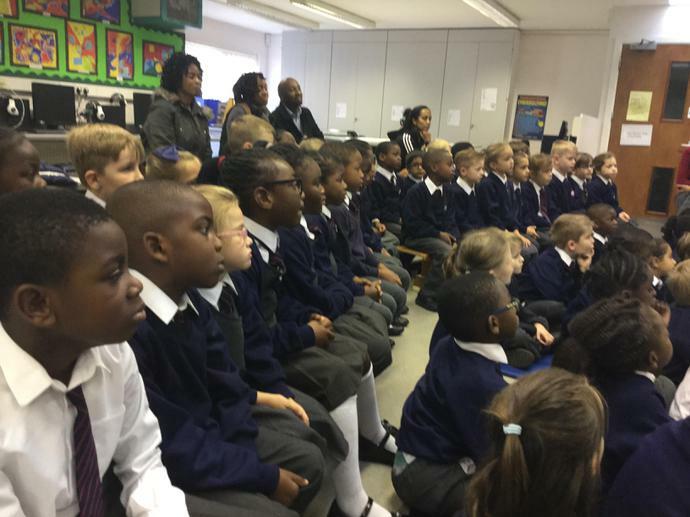 She met with each class and read some of her books to them. 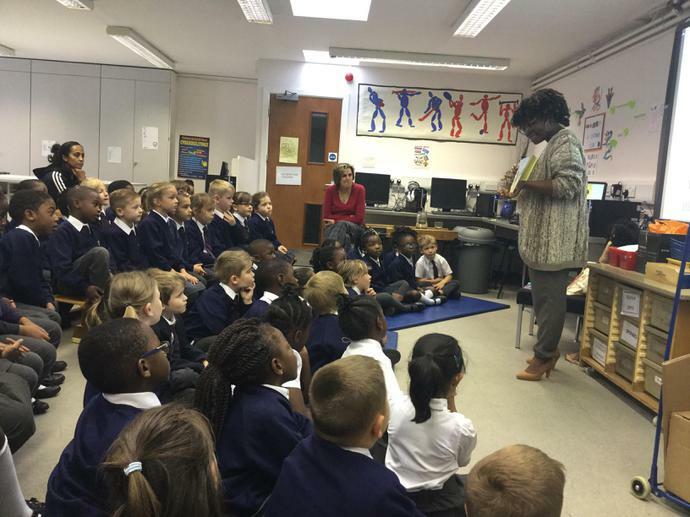 She also talked about the stories and messages that her books share. 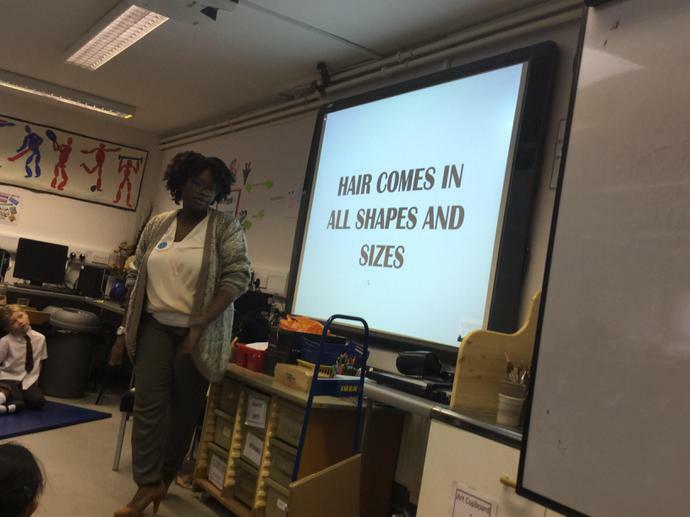 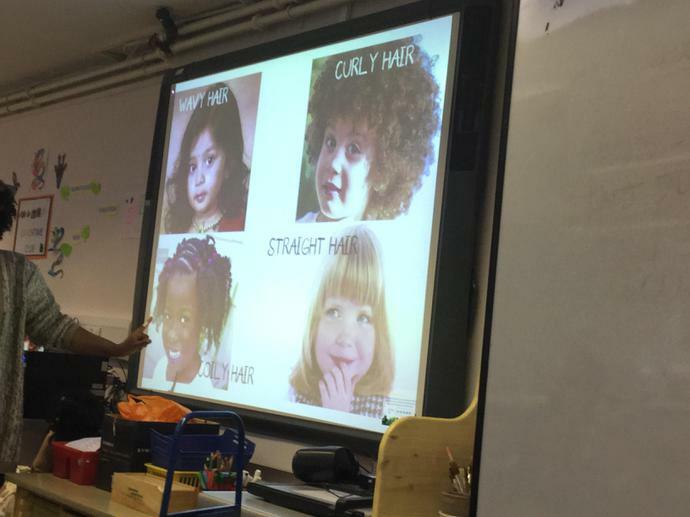 Tola (who is also a hair blogger as well as an author) talked about different hair styles and how we should celebrate that we are all different. 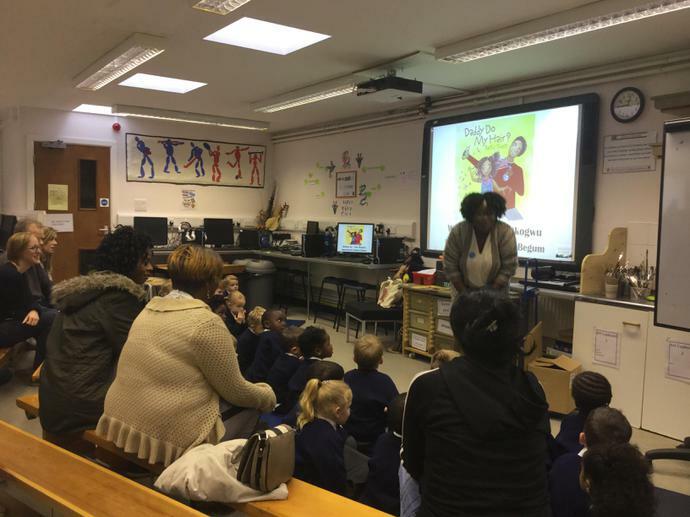 Her books look at relationships within families and issues of bullying. 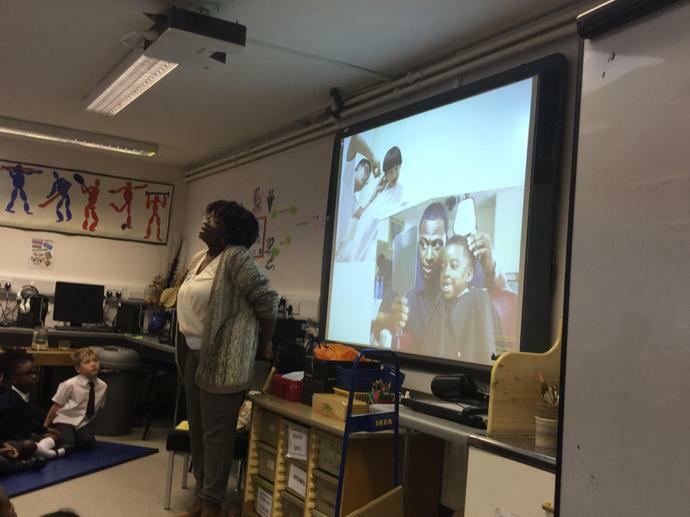 She talked to the children about her reasons for writing her books and answered questions from the children. 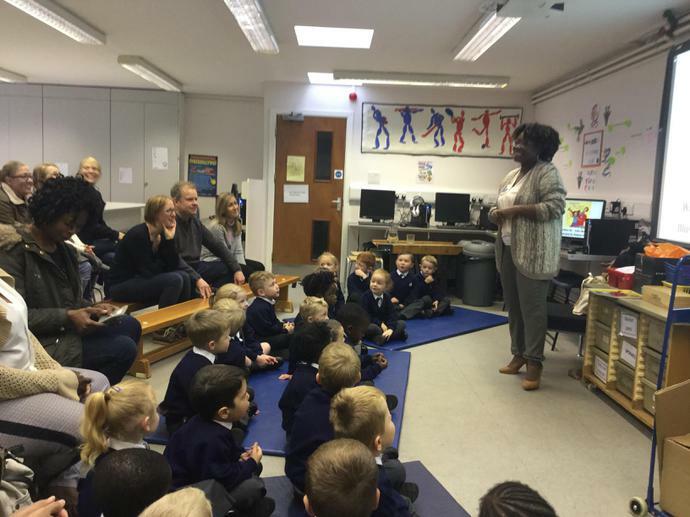 Parents were also invited to each session. 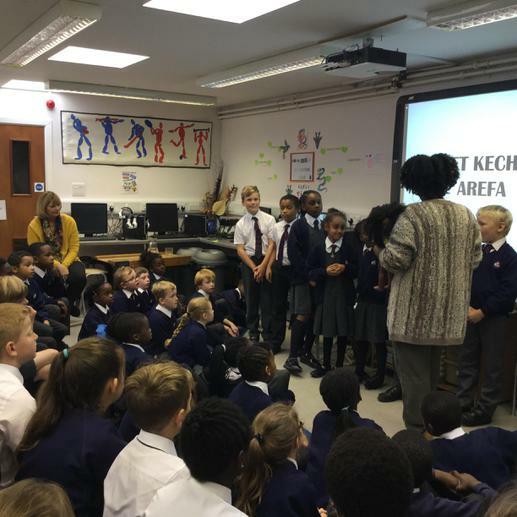 Our PTA paid for the visit and we would like to thank them all for their generosity in providing a morning of promoting the enjoyment of reading.